All WESTWOOD ESTATES PLAT 3 homes currently listed for sale in Phoenix as of 04/23/2019 are shown below. You can change the search criteria at any time by pressing the 'Change Search' button below. 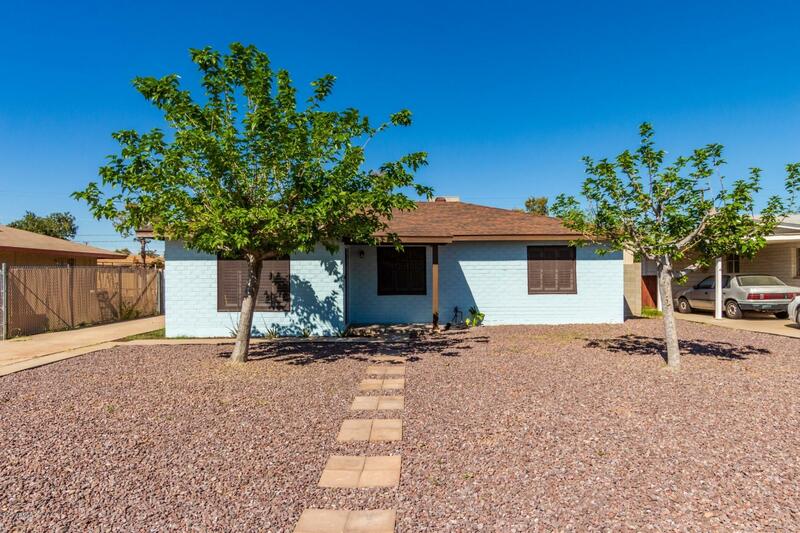 "Charming, updated ranch home in Westwood Estates. Open floor plan with great flow from room to room is perfect for entertaining and relaxing. Chef's kitchen includes white shaker cabinetry, slab granite counter tops, under-mount sink and stainless steel appliances. Remodeled bathroom with subway tile, modern vanity with double sinks, designer lighting fixture and flooring. Large lot with inviting pool for the entire family to enjoy. This home is close to shopping, restaurants, entertainment and "